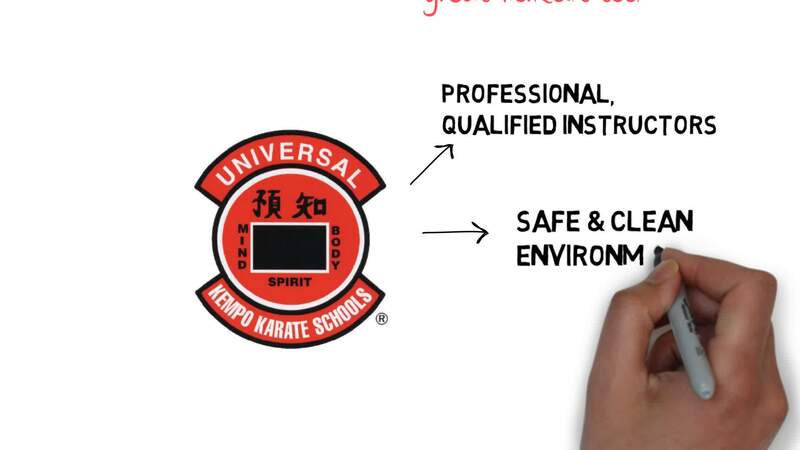 If you want a COMPLETE self defense system that teaches you the physical and mental skills of self-defense, you'll find it in the Universal Kempo Karate Schools Adult Program in Colorado Springs! We provide a one-of-a-kind high-endurance, strength and flexibility self defense program that places equal emphasis on the use of hands and feet. You'll learn to combine agility, strength and cunning - with a highly-specialized arsenal of weapons, holds and techniques - to overwhelm your opponents and stop them dead in their tracks. Turn Yourself Into A Lean, Toned, Self Defense Warrior! Not only will you learn the art of self defense, but this team-oriented program will teach you about fitness, nutrition and helping others to achieve their goals. Plus, you'll learn to use a multitude of weapons to defend yourself in nearly any situation! Best of all, whether your goal is fitness or to become a World Champion Fighter, you'll enjoy a safe and effective workout by learning to use punches, kicks, knees, and footwork correctly in Colorado Springs Karate Training. Get Started Achieving Your Goals Today in Colorado Springs! 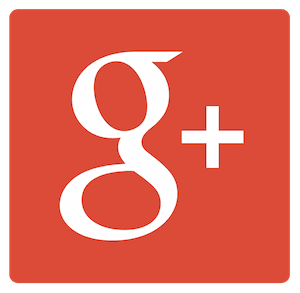 To get more information about our Universal Kempo-Karate Mixed Martial Arts Program in Colorado Springs, simply scroll up and fill in the form on the right hand side. Information will be sent directly to your inbox within seconds. Trailer: "THE MASTERS ARE COMING" - Universal Kempo-Karate Schools Association from Garland R. Johnson on Vimeo.